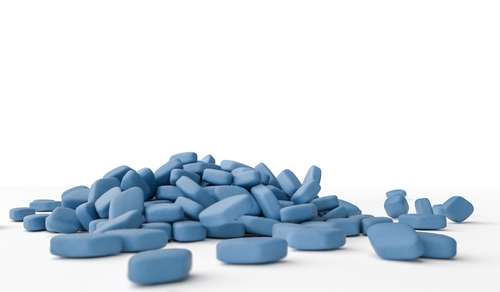 Sunoco LP (NYSE: SUN) gas stations located in Detroit have been hit with a lawsuit alleging that the gas stations have been selling Viagra without prescriptions and under misleading circumstances. The lawsuit was filed by Outlaw Laboratory, a company based in Houston, that argued in the filing that 62 Sunoco stations located in Detroit have been selling Viagra supplements as all-natural male enhancement pills. Robert Tauler, the attorney representing Outlaw Laboratory, accused the gas stations of purchasing pills that contained sildenafil, the active ingredient in Viagra, from criminals in a press conference on Monday. Tauler states that the pills are manufactured cheaply in China and sold to retailers in the U.S. for USD 1 to USD 2 per pill. The lawsuit claims that this creates unfair competition with Outlaw’s own male enhancement pills, which do not contain sildenafil. Sunoco has not responded to request for comment.